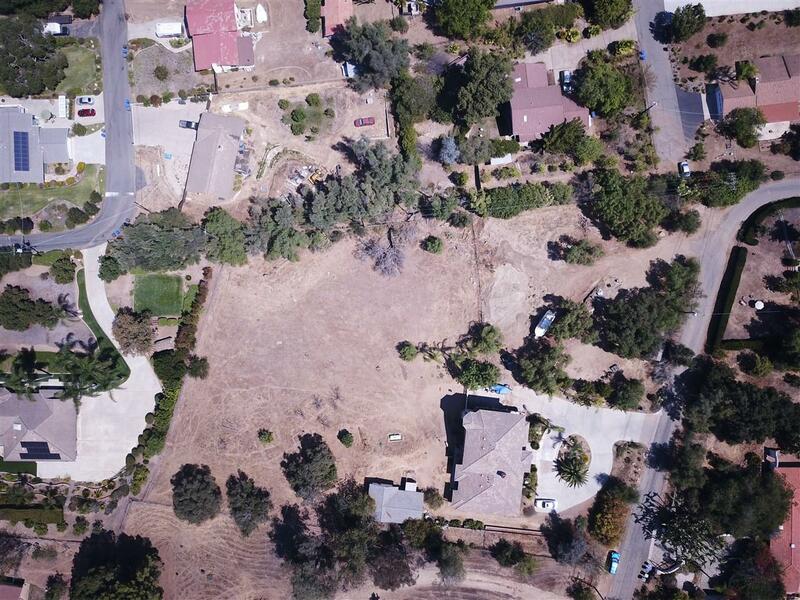 Vacant land available to build your dream home in the rolling hills of Fallbrook. This secluded lot is just under 1 acre and within walking distance to Potter Junior High School and Live Oak Elementary School. Property utilities are available in the street. MLA General Contractor team has the capability of building your dream home from full service to pre-construction, design, to build. Builder incentives available from MLA. Listing provided courtesy of Matthew Amos , Broker. Listing information © 2019 San Diego MLS, Inc.